TO BE BUILT. Bob Ward offers style and design like no other. 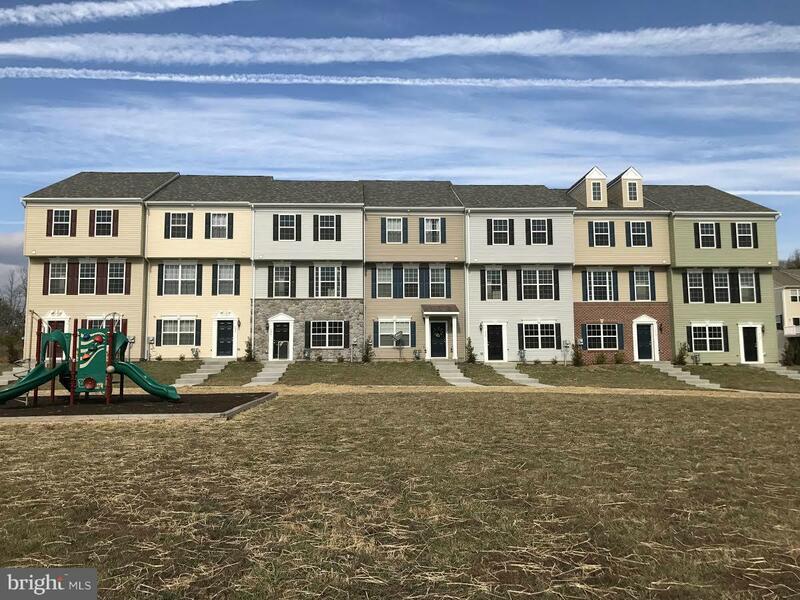 Set in the quiet and beautiful community of Charlestown Crossing, the Veronica boasts 3 bedrooms, 1.5 baths a one car garage with the option of a 2nd. OWN FOR LESS THAN YOUR RENT. Community amenities include biking trails and park area. 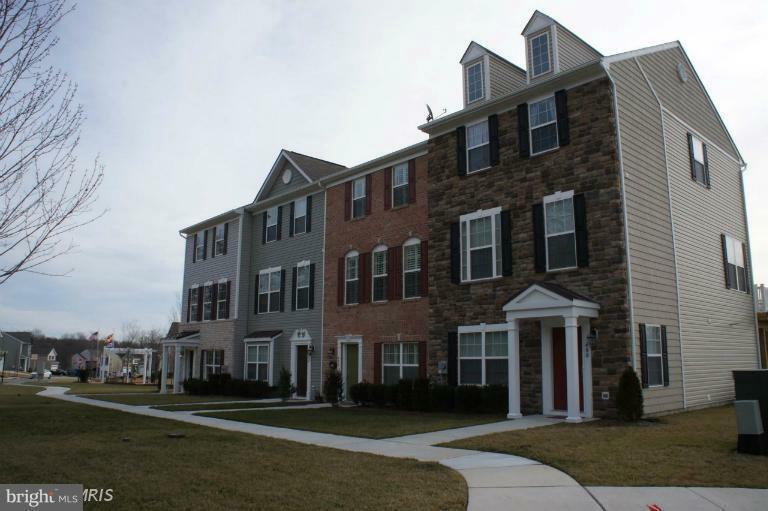 All Bob Ward homes are Energy Star Certified by a 3rd party inspector! Closing Cost Assistance Available w/ preferred lender.